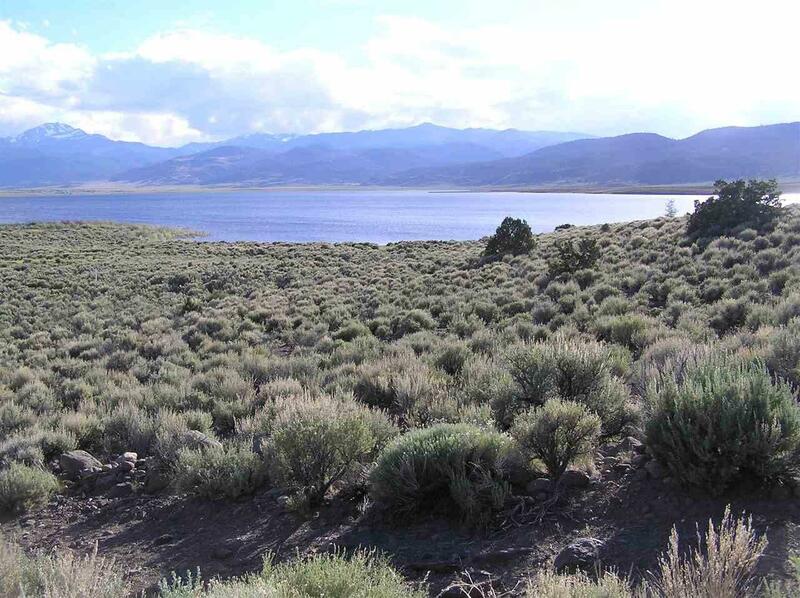 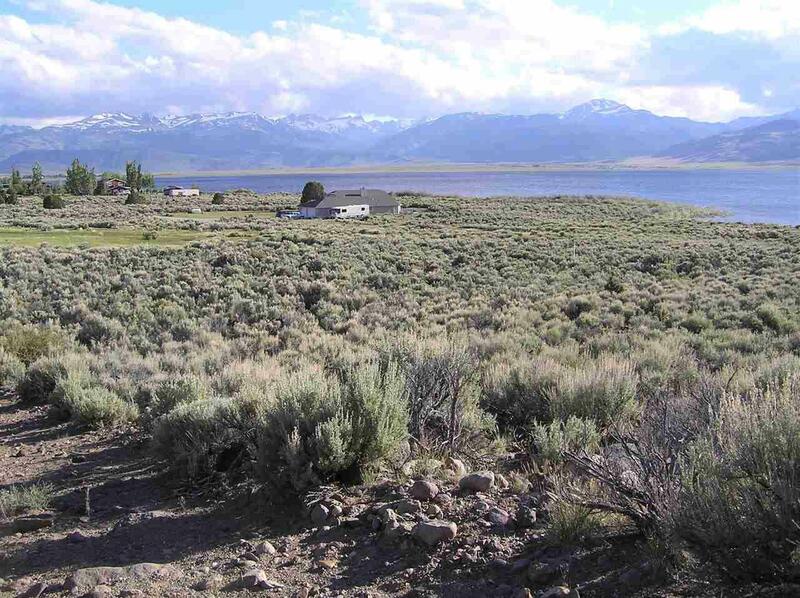 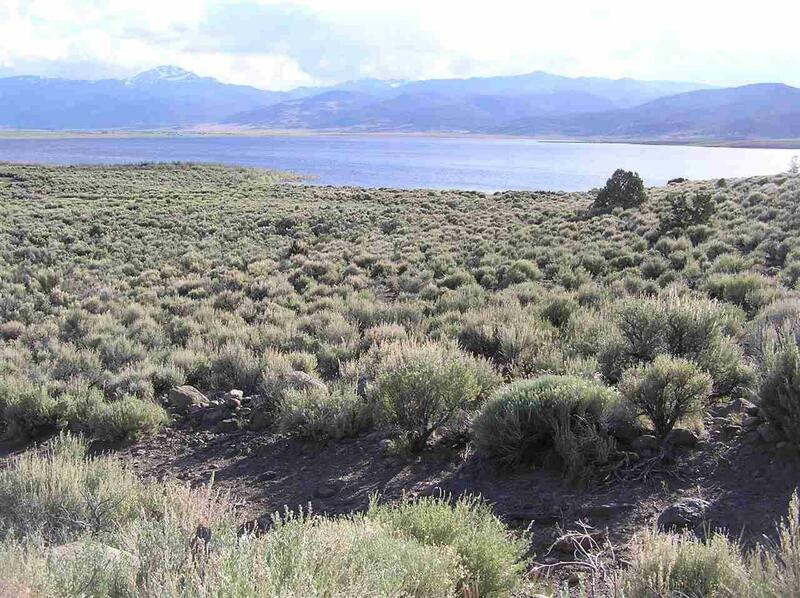 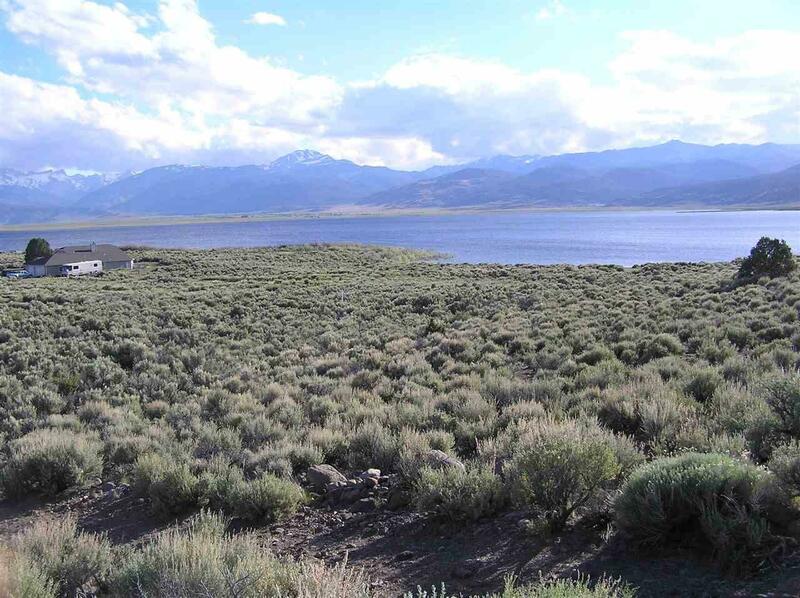 This is a beautiful lot on Bridgeport Reservoir. 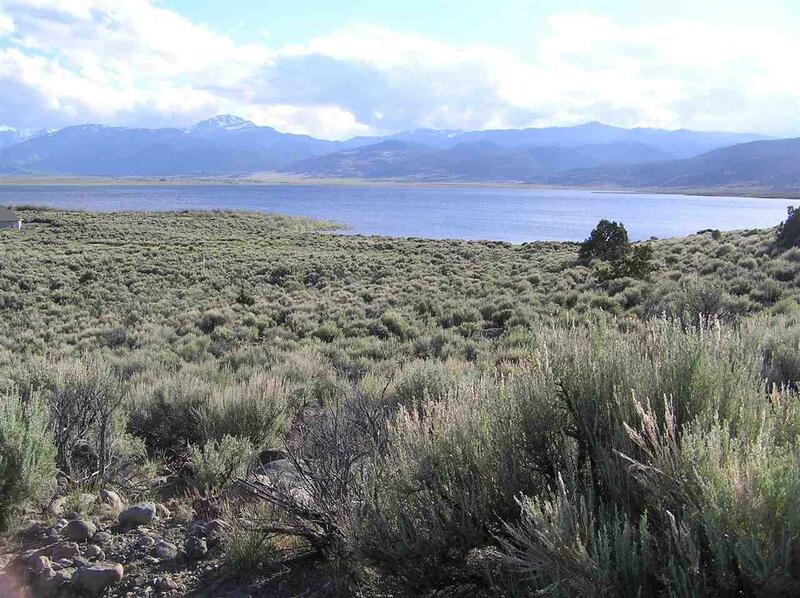 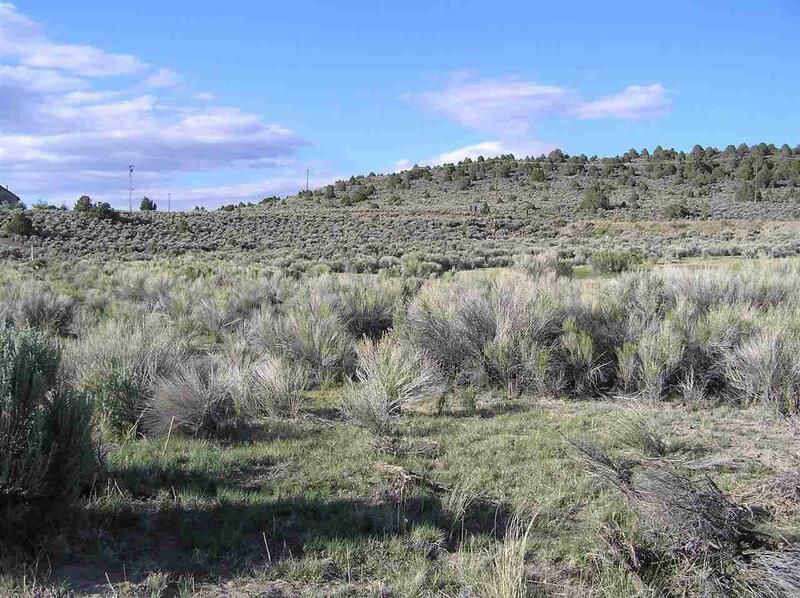 It offers spectacular water and mountain views and the opportunity to build your dream/vacation home. 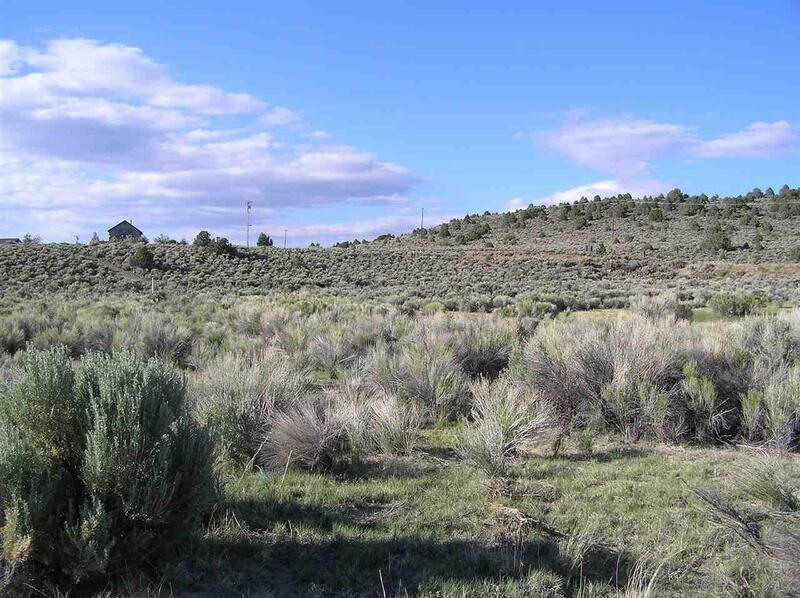 Soil tests and a survey have been completed and the septic permit is in the works.